So they didn't get a rose... But boy, have they risen from the ashes of their former TV flames. In the coming weeks, Australia is going to fall head over heels for our newest Bachelor, Nick "Honey Badger" Cummins. Will Honey Badge find true love? We have a glorious Honey Badger/Nick/Badge/The Honey refresher course that should help you out a little. There's nothing sweet about Honey having to break someone's heart. Every season of The Bachelor Australia is different and you can never truly foresee what will happen. One unlucky lady will truly feel the pain of heartbreak when she becomes the Bachelor's runner-up. Yep, it's the cursed title no one wants but someone has to have. ^We learned from Heather Maltman that coming third isn't much better! It's a position no one wants to be in, but looking back at some of the past girls who've lost out to love - it turns out it was for the very best. As we countdown to The Bachelor 2018, let's take a trip down memory lane and visit all the runner-ups from previous seasons of The Bachelor and see where they are now. RELATED: They had the power to break hearts, but which Bachelor couples actually went the distance? Rochelle Emanuel-Smith was so close to being Tim Robard's partner, but in the end he picked his now-wife Anna Heinrich. Being the very first runner-up was no easy feat for Rochelle, who admitted she was "crushed." "I was heartbroken about Tim, but I was like 'it's a guy, I can get over that'. But I was heartbroken about the situation that I got myself into and how harsh the reality of a reality show can really be," she said of the brutal public dumping. But the 30-year-old holds no hard feelings - in fact, she's overjoyed that Tim and Anna have tied the knot. "It's super exciting," she told Woman's Day. "There will always be a mutual respect and support there between the three of us." According to her Instagram, Rochelle keeps busy by being a model, promoting her vegan lifestyle and she's also a cruelty-free spokesperson and a yoga guru! Lisa with her OG ex, Blake Garvey. Lisa Hyde has really gone through the ringer when it comes to finding love on TV. She first became a household name as season two's fan favourite hoping to win over Blake Garvey. 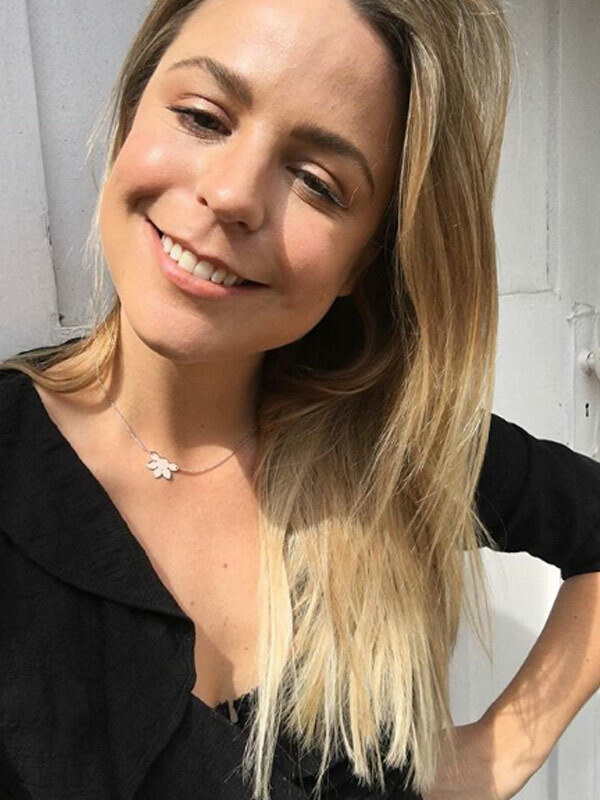 Turns out she and winner Sam Frost weren't on Blake's love menu after he ditched them both for second-runner up, Louise Pillidge. RELATED: It's not all champagne and roses, remember these Bachelor scandals? After spending years out of the spotlight, focusing on her fashion career, Lisa decided to try her hand at love for a second time with Bachelorette reject Luke McLeod. The duo were completely smitten from the moment they laid eyes on each other during Bachelor In Paradise. Sadly, things didn't work out. Lisa and Luke parted ways following claims the George Clooney look-alike cheated. "Unfortunately the trust was lost, and I respect myself a little bit too much to let somebody walk all over me like that, so we separated," the 31-year-old told us following her exit on BiP. Given the outcome from both shows, we asked what she preferred. "I think I'm going to go with the Bachelor." "Look, on both shows I met a douche bag - so what do you go with? Go with the extravagant dates!" Since her split from Luke, Lisa is working hard on her sunglasses brand Shevoke. Lana and Sam weren't meant to be but the nation was convinced he was going to pick her. 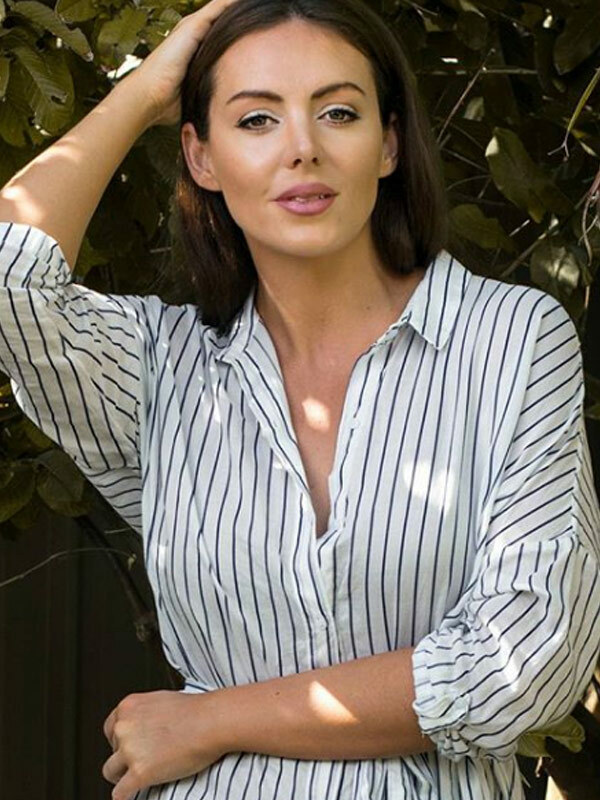 Lana Jeavons-Fellows was the breathtaking intruder who captured Sam Wood's heart at the very last minute on season three of The Bachelor in 2015. In fact, Australia was convinced she would win but in the end he couldn't deny his feelings for his parmigiana-turned-fiancée-and-baby-mama, Snezana Markoski. In fact, the Sydney local admitted she turned to drinking as a way to cope with the stress. "After the show I was going out a lot, drinking a lot with girlfriends and that can get you into a negative headspace," she told the Telegraph. "It took me a while to get back to normal, it took me a good year to get back to feeling good." These days, Lana lives in a newly purchased home in Queensland with her boyfriend Jake Meah. "Life is lovely at the moment," she said. As for her relationship with Sam and Snez, the social media star says there's no love lost. "I actually saw [Snezana] on the weekend as she ignored me," she told Mamamia's Bach Chat podcast last year. Sweet angel Nikki Gogan burst onto our screens and directly into our hearts in 2016 on Richie Strahan's season. He infamously decided to leave with Alex Nation, leaving the darling blonde heartbroken. The Perth beauty told us following the finale, "Everyone goes through breakups. It's just that mine was more public." Adding, "But in everyday life I wouldn't say my heartbreak was worse than anyone's, so I just try and get on with it." Two years on, Nikki is officially off the market. 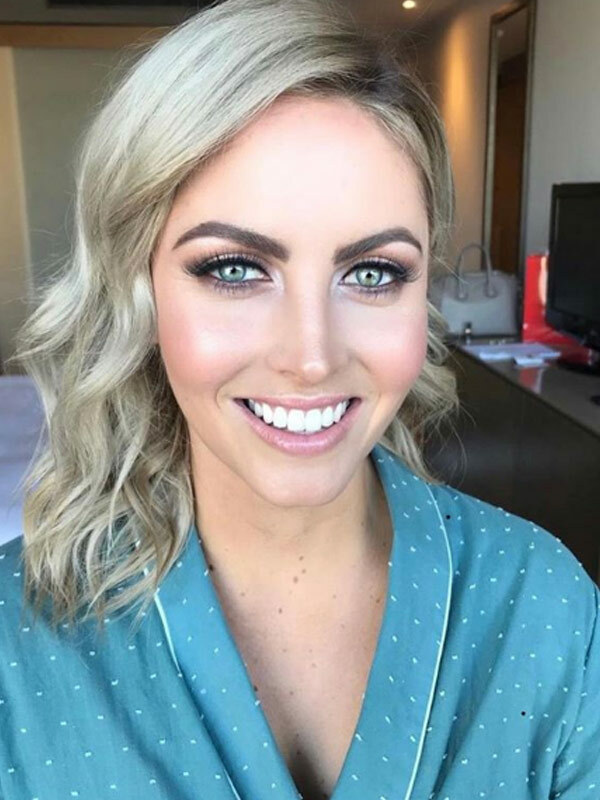 The reality star, who is working as a real estate agent in Perth, confirmed her happy news via Instagram in early June. Alongside a black-and-white photo showing the Bachie beauty embracing a tall, dark and handsome man she penned: "Happy Birthday to meeee I've had the best day (following the best weekend at #crownmetropolperth)." "Believe me when I say that I am the luckiest girl in the entire world. I am surrounded and loved by the most incredible people and I am so so grateful (I haven't had the opportunity to respond to you all yet but I will!). This has been the best Birthday ever and this man is a major part of that #taken." She decided not to reveal her new boyfriend's identity, but as long as he makes Nikki happy, then we're happy! Elise Stacey was shattered when Matty J left her for Laura. The former Olympian was left heartbroken when Matty J didn't reciprocate her love, telling us at the time "I had everything on the line and it's really sickening!" Elise Stacy was the Hockeyroo who scored goals all the way to the final two but in the end, MJ was set on one lady: Laura Byrne. The Perth beauty never saw the rejection coming, but she doesn't regret a thing. "I feel really lucky to have met someone I genuinely love and I could see a really good future with." "It's not often you find that and I feel grateful for it." "And ultimately, even though I am in love with him, you want someone that loves you back." Watching the show back was incredibly hard for the 30-year-old, who had even relocated to Sydney at the prospect of being with Georgia Love's former beau. But everything happens for a reason and Elise has since found love with the son of former Adelaide United coach John Kosmina, Justin. "2018 has started off as the best one yet. Even found one who laughs at my jokes more than I laugh at them myself," Elise announced on Instagram. And the pair seem to be completely smitten!